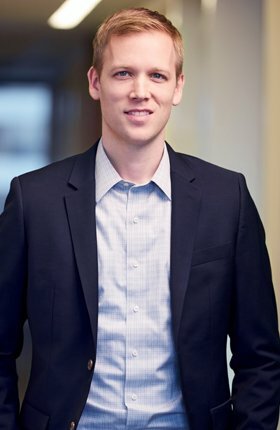 Kyle practises corporate and securities law, including public and private company financings, mergers and acquisitions, take-over bids and corporate reorganizations. He also advises clients in connection with securities law compliance, disclosure obligations, stock exchange matters, corporate governance and general corporate law. His experience in these areas includes assisting technology companies and lenders in corporate finance transactions and otherwise supporting companies in the tech sector with general corporate/commercial matters and securities regulatory compliance.